Australia has granted asylum to a former senior Thai police officer investigating human trafficking, who was subject to death threats and intimidation after exposing the crimes of influential government and security officials. The intimidation of Pol Maj Gen Paween Pongsirin began during his role as senior investigator into the trafficking of Rohingya Muslims in a case that involved 153 suspects and 103 defendants (62 of whom have been convicted) —Thailand’s largest human trafficking case. The defendants included senior military, police and government officials, such as former army adviser Lt Gen Manas Kongpan who had been assigned a senior Internal Security Operations Command role in the suppression of trafficking. Due to Paween's works, Manas was sentenced to 27 years in jail for trafficking, taking bribes and transnational crimes. In 2015, Paween publicly reported intimidation by influential figures connected to the case, both during and after the investigation. Paween told the media that senior officers in the Royal Thai Police had refused his pleas for protection. Instead, Paween was transferred from his position as Deputy Commissioner of Provincial Police Region 8 to a position in the Deep South. In a recent interview with Issara News, Paween stated that he believed the transfer was intended as a threat, since his safety would be even more precarious in the Deep South, where human trafficking networks are particularly active. During the annual police reshuffle that year, no members of Paween’s trafficking investigation team were granted promotions. 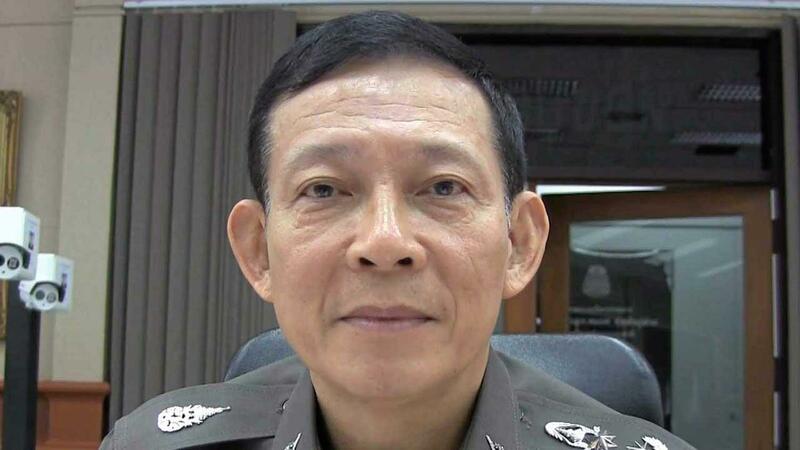 Paween resigned from the Royal Thai Police in November 2015 after fruitless attempts to initiate an investigation into his transfer. So ended a much-praised police career that had been marked by numerous distinctions, including awards three years in a row for excellent investigative work by the Office of the Royal Thai Police. While Paween has been granted asylum in Australia, he is yet to receive citizenship.